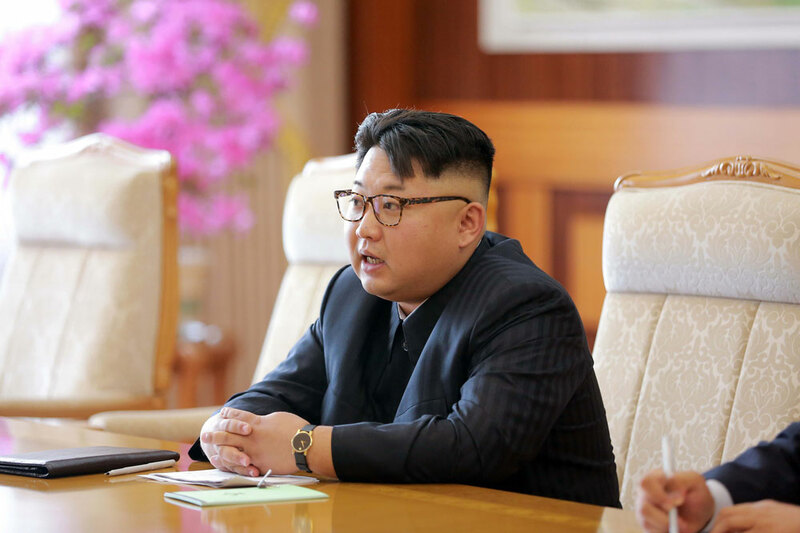 North Korean authorities have figured out a way to double the money shopkeepers pay to the authorities by instituting what is known as the “double shift,” RFA’s Korean Service has learned. First tried during the Kim Jong Il regime, the double shift was allowed to lapse soon after he died in 2011 because it was deemed unworkable. In the double shift, one shopkeeper works his stand for three days, and then another shopkeeper takes over for three days. North Korean authorities have deemed Saturday a “regular living day” when the shops are closed. North Korean authorities charge each shopkeeper a “street tax” for their storefronts that comes to about 50 cents a week. The shopkeepers pay the tax on Mondays. That’s a big hit for the average North Korean who makes about $1 a month. Pyongyang is doubling the number of shopkeepers, but keeping the tax they pay the same. Twice as many shopkeepers means twice as much in street tax goes into the country’s coffers. With the double shift, North Korean shopkeepers are being hit by a double whammy. Not only are they running their shops only half of the time, they are still paying the full tax. While shopkeepers may want to take solace on their “regular living day,” the authorities won’t allow them a day off as they are required to attend events designed to further their ideological education, sources tell RFA. North Korean residents have to attend events for ideology education, such as lectures and study, on Saturdays. but in the past, local markets used to open on Saturdays, and shopkeepers were exempted from attending the ideology sessions—which had made the residents upset, the source explained. “The local market used to open on Saturdays, which prevented the shopkeepers from attending ‘regular living day’ events, and it’s made other residents upset,” said the source. Reported by Sung-hui Moon for RFA’s Korean Service. Translated by Soo Min Jo. Written in English by Brooks Boliek.